An RV park in Yuma, Ariz., is the mission field for a Kansas-Nebraska Campers on Mission couple. 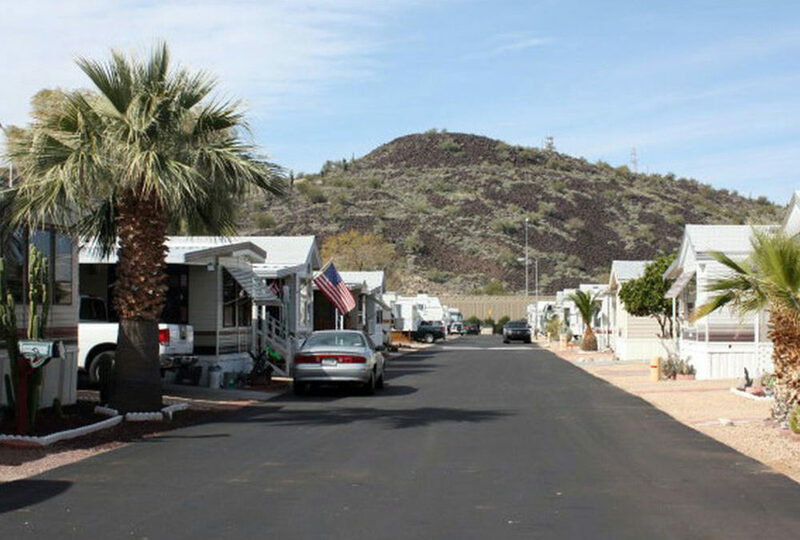 Tom and Joyce H. are in their fifth winter ministering in this RV park. They hold church services on Sunday. Joyce leads a women’s Bible study and Tom leads a men’s study. Fifty people often attend the church services. A number of them do not have a personal relationship with Christ. “Pray for Kingdom results,” Joyce wrote in a recent e-mail. 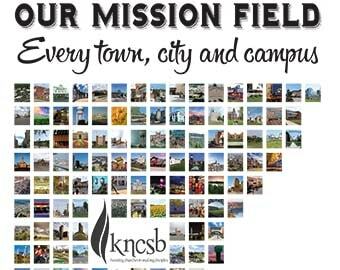 RV park ministry is only one way that Kansas-Nebraska Campers on Mission serve the Lord. The group will host the 2019 Campers on Mission National Rally June 5-7 at the Kansas State Fairgrounds in Hutchinson.